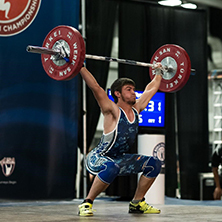 At Colorado Youth Weightlifting (the “Company” or “We”), we respect your privacy and are committed to protecting it through our compliance with this policy. 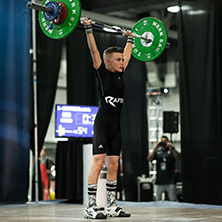 Come Join us December 9th, 2017 for the Colorado Youth Weightlifting Championships. click here for more event details. If there is any information that you cannot find on our site or have any questions don't hesitate to give us a call, email, or fill out a contact form. Claim your spot now! 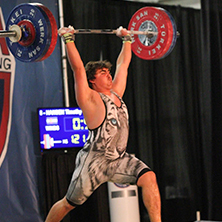 Sign up today and reserve your spot in this year’s Colorado Youth Weightlifting Championships.